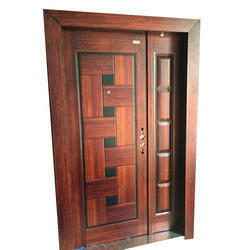 We are a leading Authorized Wholesale Dealer of steel safety doors, safety steel doors, wooden finish steel doors, steel door, brown steel doors and standard steel door from Chennai, India. 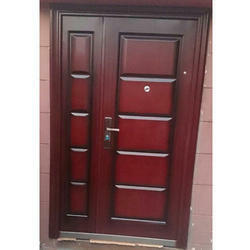 Steel Doors ( Integrated Locking system, Maintenance free, Weather Resistance, Pest Resistance, Fire Resistance, Easy to Install, Energy Efficiency, ) More safer than wooden Doors, keep your Home safe with Steel Doors from Syed Doors. 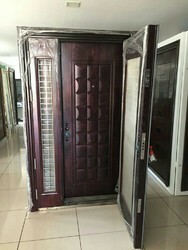 We have been counted amongst the most trusted names in this domain, engaged in offering a standard quality range of Steel Doors & Windows. 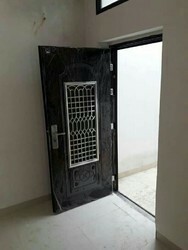 Steel Doors ( Integrated Locking system, Maintenance free, Weather Resistance, Pest Resistance, Fire Resistance, Easy to Install, Energy Efficiency, ) More safer than wooden Doors, keep your Home safe with Steel Doors from Syed Door. 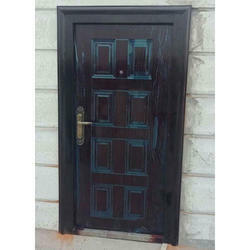 Tata Steel’s history of offering innovative product solutions at affordable prices now has a new chapter with the introduction of steel doors that have the elegance of wood. 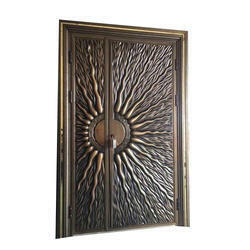 Combining the strength of steel and the beauty of wood, Pravesh Doors offer complete peace of mind to its users in terms of price, quality, durability and security. 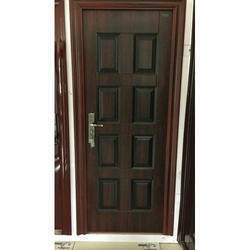 The doors are manufactured from high grade steel using state-of-the-art technology to ensure supreme resistance to fire and other hazards commonly experienced in the case of wooden doors. 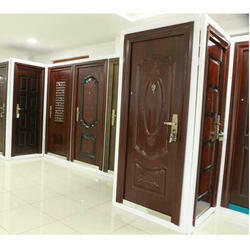 Factory-engineered to perfection, every product is uniform in quality and finish; the texture resembles that of real wood. 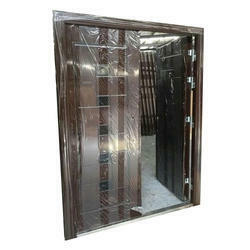 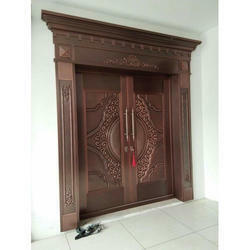 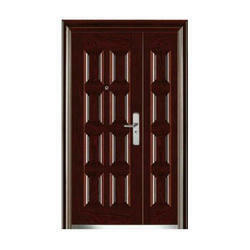 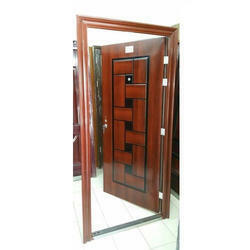 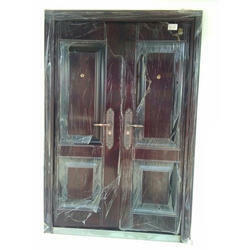 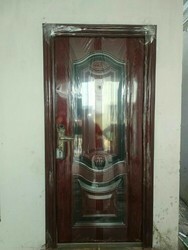 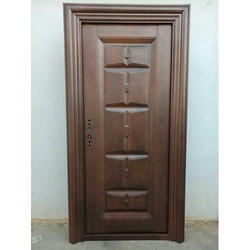 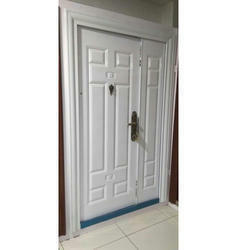 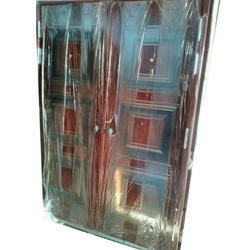 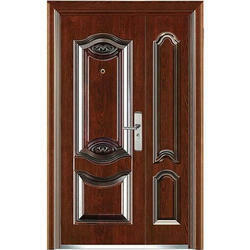 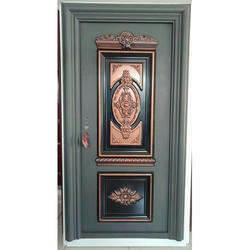 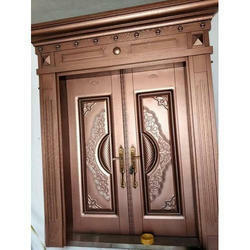 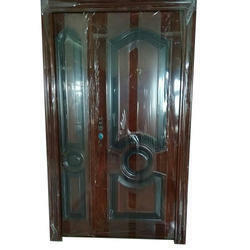 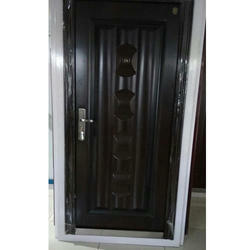 Fire-resistant security doors with termite-proof wooden finish. 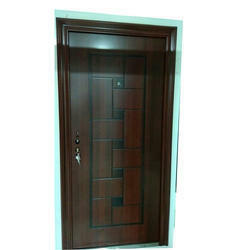 Eco-friendly and rustproof, designer steel doors. 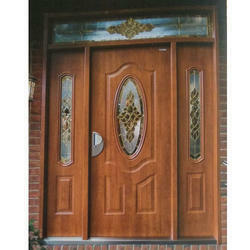 12-Point Locking System. 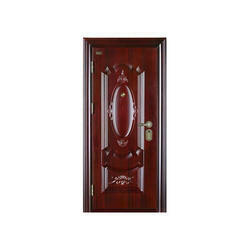 Fire-resistant security doors with termite-proof wooden finish. 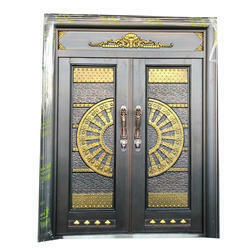 Eco-friendly and rustproof, designer steel doors. 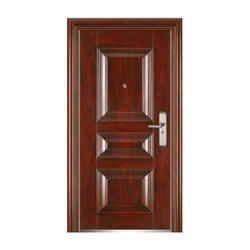 11-Point Locking System. 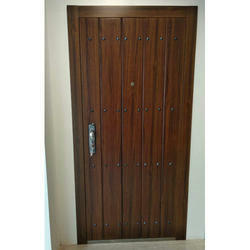 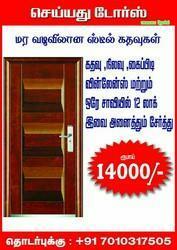 wooden finished steel doors read to fix with 12 multi lock system in one door. 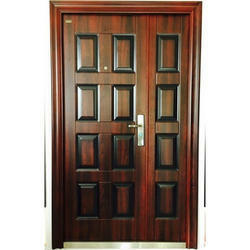 Tata Steel’s history of offering innovative product solutions at affordable prices now has a new chapter with the introduction of Syed steel doors that have the elegance of wood. 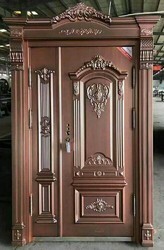 Combining the strength of steel and the beauty of wood, offer complete peace of mind to its users in terms of price, quality, durability and security. 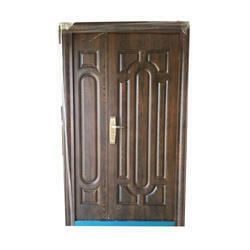 The doors are manufactured from high grade steel using state-of-the-art technology to ensure supreme resistance to fire and other hazards commonly experienced in the case of wooden doors. 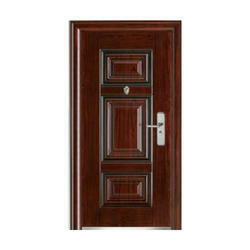 Factory-engineered to perfection, every product is uniform in quality and finish; the texture resembles that of real wood. 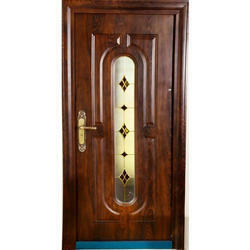 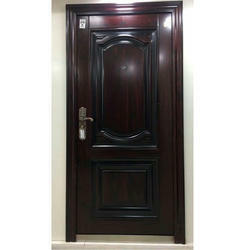 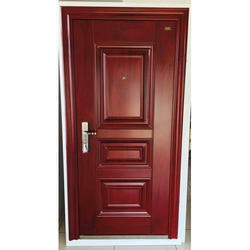 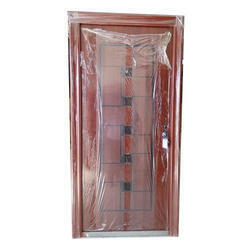 Fire-resistant security doors with termite-proof wooden finish. 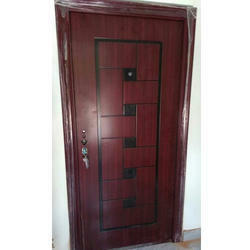 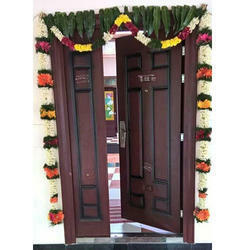 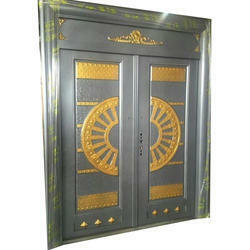 Eco-friendly and rustproof, designer steel doors. 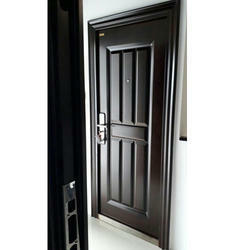 10 -Point Locking System.